10.09AC Ventris RD, Garfield, AR.| MLS# 1107515 | Garfield Beaver Lakefront and Resort Homes for Sale and Northwest Arkansas homes representing buyers and home sellers for all of your real estate needs. Free MLS property search. 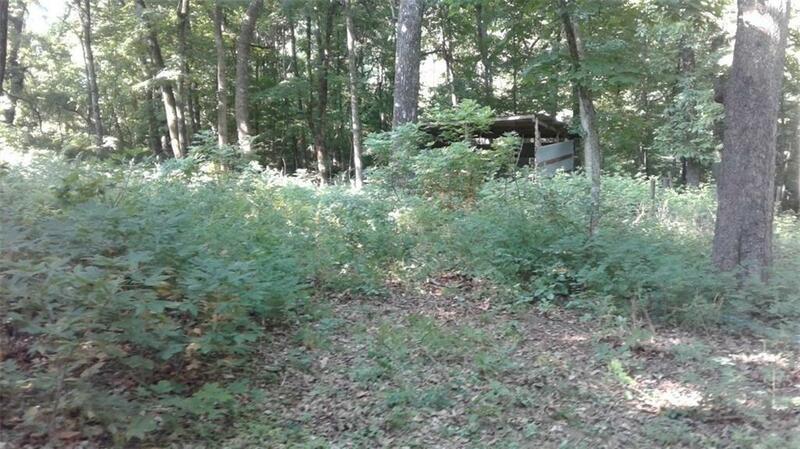 BEAUTIFUL 10.09 wooded ACRES. Woods, seasonal waterfalls, wildlife. Great place for a home or hunting/fishing cabin. Sloping to steep in areas. CLOSE TO THE LAKE. Owner financing available.